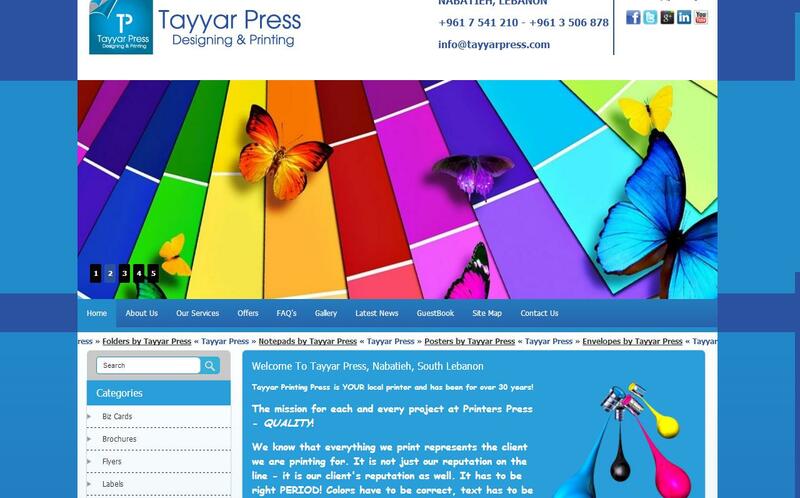 Welcome To Tayyar Press, Nabatieh, South Lebanon Tayyar Printing Press is YOUR local printer and has been for over 30 years! 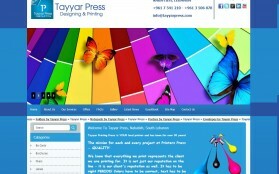 The mission for each and every project at Printers Press - QUALITY! Hosting in Lebanon. 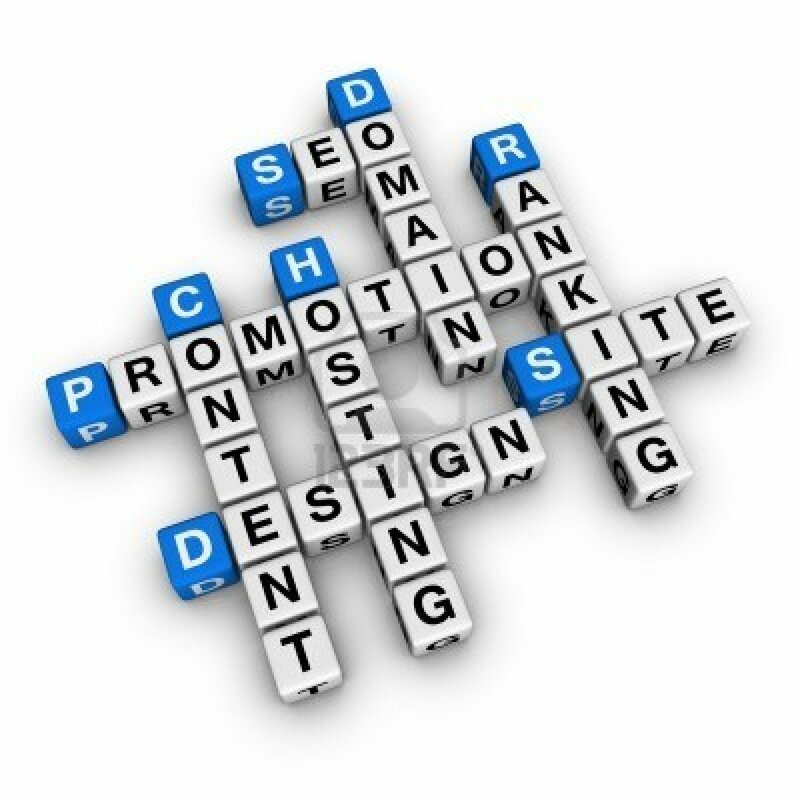 Web Development in Lebanon. Social Media Management in Lebanon. Search Engine Optamization in Lebanon. SEO. Earlyhost Welcome to Early Host Web Portal Earlyhost Please Contact Us For More Details at +9613248217 on Whatsapp or Viber Available Earlyhost Hosting in Lebanon. Web Development in Lebanon. Social Media Management in Lebanon. Search Engine Optamization in Lebanon. SEO. Invite your friend to see our latest offers and latest news. Please call or contact us to get the permission to login into member section.